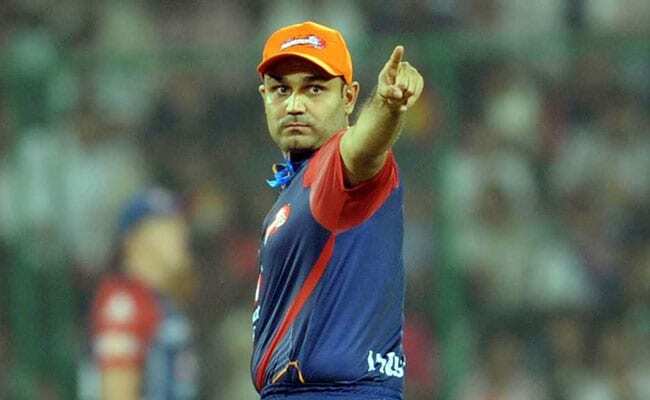 Former India opener Virender Sehwag was pummelled on Saturday for a tweet that was widely perceived to see the horrifying killing of a poor tribal in Kerala from a communal prism. He later presented a clarification, and an apology. 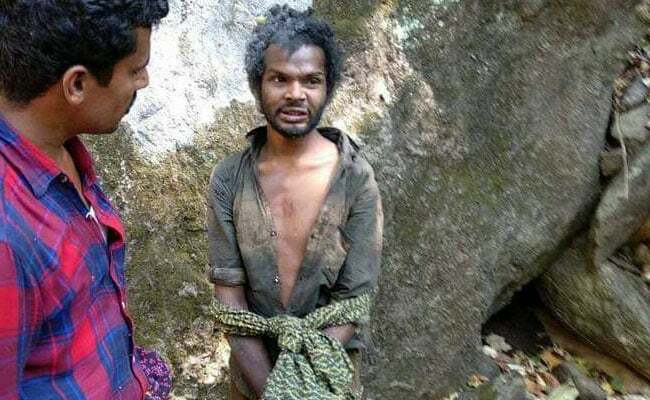 Madhu, a 27-year-old tribal man who was believed to have stolen something from a local shop, was tracked down to the forest in Palakkad district's Attapady area by more than a dozen people. They tied him up and beat him for hours. Some took selfies during the mob attack. 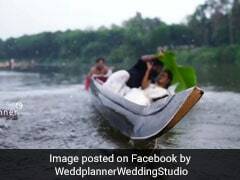 Finally someone who saw them called the police and Madhu was taken to the hospital. But he died. The mob violence was widely condemned. The centre's tribal affairs ministry asked Kerala government for a report and the state's Chief Minister Pinarayi Vijayan ordered 10 lakhs in compensation to his family. Congress president Rahul Gandhi called the "savage and cruel lynching of a tribal" deeply disturbing. In between these voices of condemnation and shock came Virender Sehwag's tweet. He called it a disgrace to a civilized society but his tweet named just three people, all Muslims, as the accused. It was widely seen to be suggesting that this was a case of Muslims killing a Hindu. Over the next eight hours, his tweet drew over 3,000 replies. Many questioned if he shouldn't have just looked at the horrifying crime just as it was rather than bring religion into it, some also called him out for selectively naming just three of them. The police had arrested 16 people, suspected to be part of the mob. Mr Sehwag later apologised, for his prolonged silence as well as his initial remark. That he hadn't accepted the mistake was his second fault, he tweeted. "I apologise I missed out on more names involved in this crime," he said, adding that this happened because of incomplete information. "But the tweet is not communal at all. Killers r (are) divided by religion but united by a violent mentality. May there be peace," he said. This wasn't a first for Sehwag.